Law Office of Jane G. Loving - Give your child the help he needs growing up. 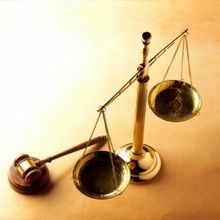 With the assistance of the child support attorney at Law Office of Jane G. Loving, have the case in your favor. The Day & Schiszik law firm serving Frederick, Hagerstown, MD and other surrounding communities, offers legal representation for a variety of divorce, child custody and child support cases.